Targeted at first-time CEOs and non-sales executives in the tech industry, industry veterans Patricia Watkins and Dan Doster bring to life the art and science of sales through real-world examples and practical wisdom in this useful guide for transforming sales teams into winning organizations. 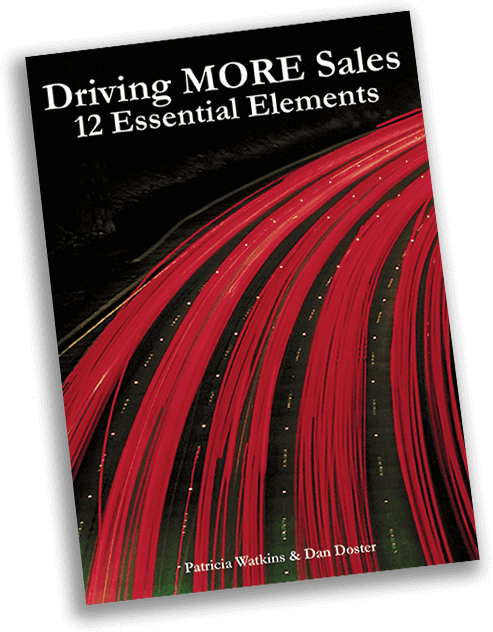 Detailed and comprehensive, yet entertaining and easy-to-read, Watkins and Doster provide guidance of what you need to know to drive MORE sales. 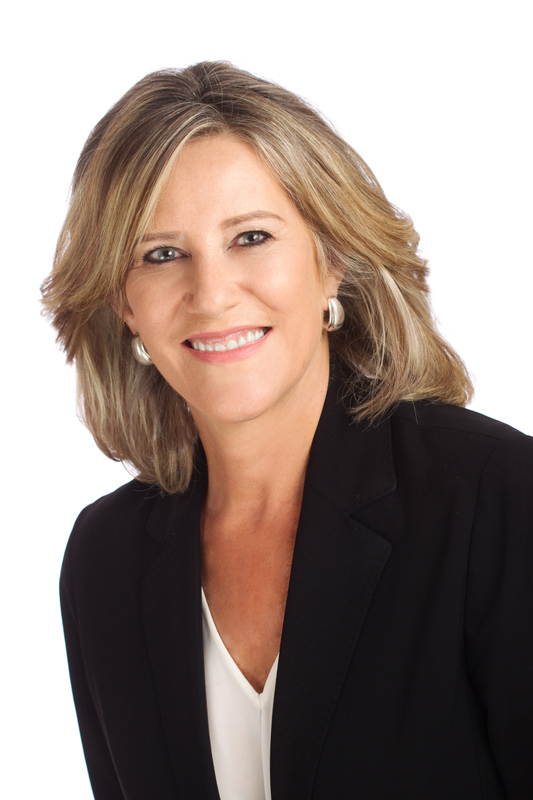 Patricia has extensive experience as an SVP and VP of Sales, regionally, nationally and globally in both startups in Silicon Valley and Fortune 500 companies including HP, AT&T, Teradata, and NCR. She earned her BBA from The University of Texas at Austin and her MBA from Santa Clara University. Patricia has built sales organizations from $0 to $100M plus, multiple times, transformed several sales teams from worst to first, and led many successful teams to significantly improved results. Dan is a consultant, entrepreneur, and author with extensive experience in pricing, marketing, sales, and corporate strategy. 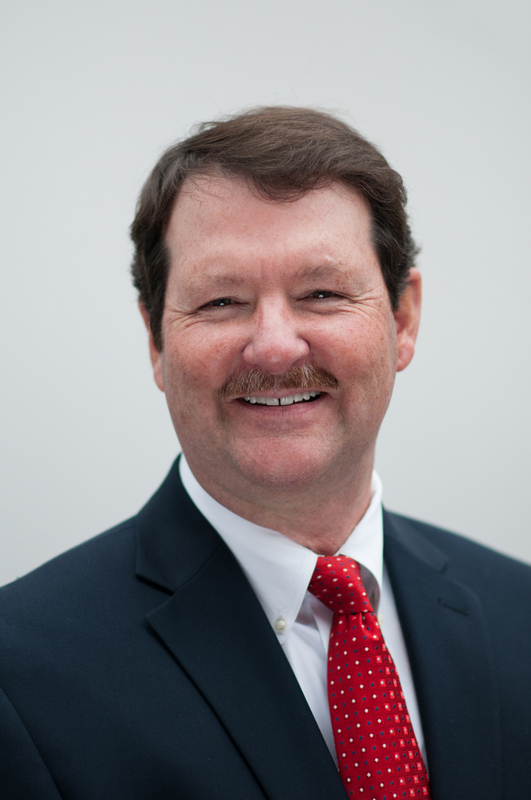 After completing degrees from Wabash College, Yale University, and University of Notre Dame, Dan served at McKinsey & Company, Inc. and later worked in executive roles such as Marketing SVP, COO, CFO, and CEO in a variety of industries and companies including GE Capital.